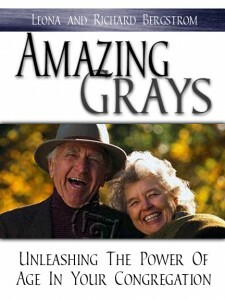 Note: Amazing Grays is no longer in print, but is available on a read-only CD. 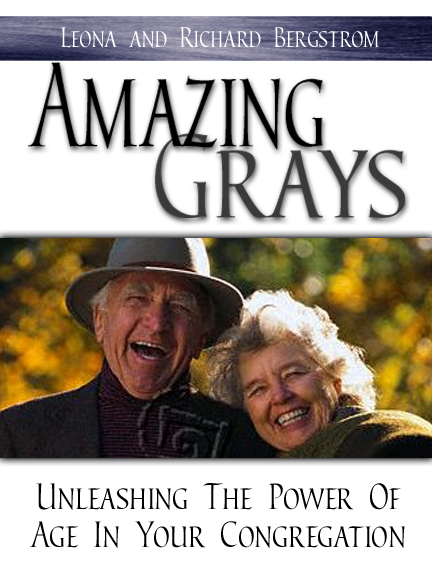 This 148- page book offers guidance to those wanting to develop powerful and effective ministries with older adults in the church. Filled with ideas, suggestions and resources. Suggested donation (for CD) is usually $5. plus $2. shipping and handling.